Last Sunday I shared one of my old articles via social media. Click on the image, or this link here, if you wish to read the old article. This is such an important part of my pre-session preparation. 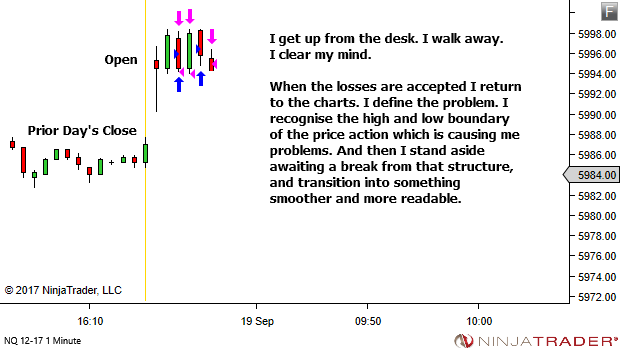 It simply aims to get my session off to a good start – so very important for maintaining an effective mindset throughout the trading day. 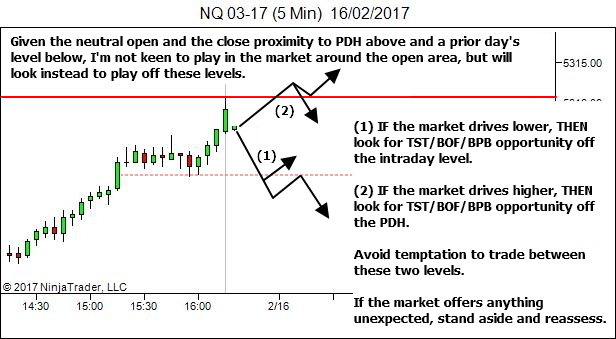 This will ensure your actions in the market are pre-considered and your trades only occur when the market has confirmed your expectations. 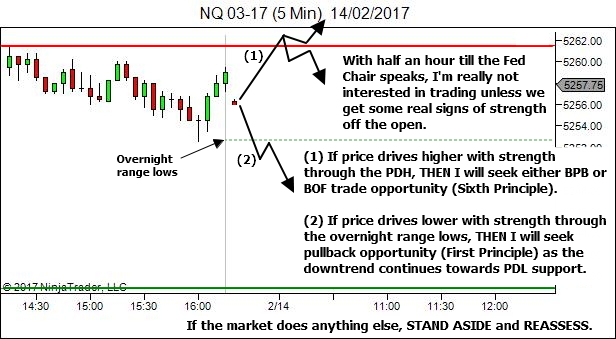 NOTE: What I am doing here with my IF-THEN analysis is NOT the same as the Game Planning / Hypos that you see other traders doing. 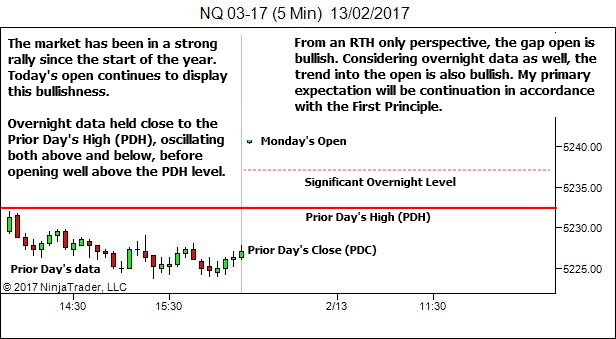 Typically they're looking at much higher timeframes or Market/Volume Profile tools to determine a likely hypothesis for the WHOLE DAY. 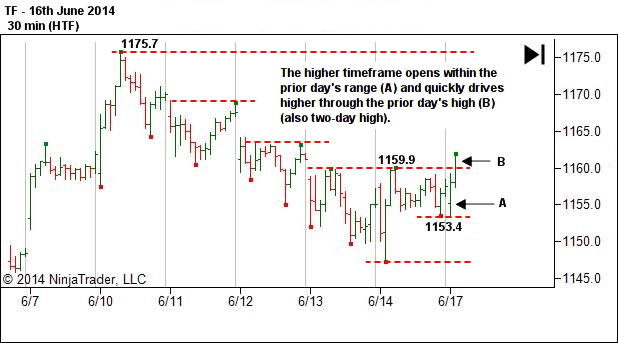 I'm looking at the trading timeframe and where the market opens with respect to key levels, and assessing likely movement for the OPENING FEW PRICE SWINGS ONLY. There is of course nothing to stop you using both. 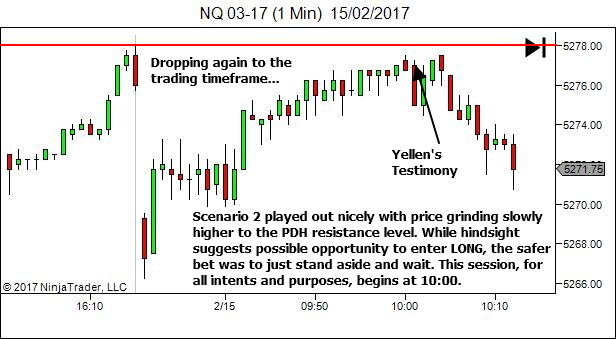 Whole session, higher-timeframe game planning plus opening sequence trading-timeframe IF-THEN scenarios. It's just important here for me to point out the difference. These are not meant to define the whole session. They just aim to get you off to a good start. 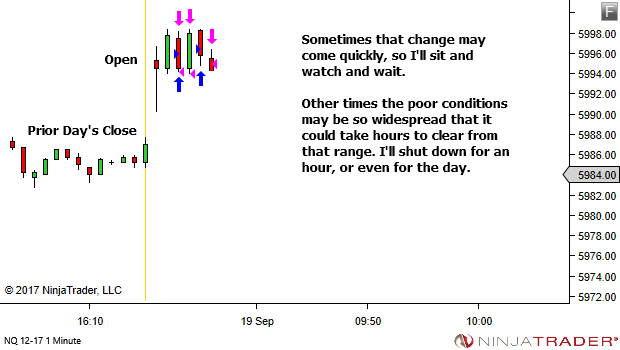 And from there, the picture keeps updating bar by bar in accordance with the YTC Six Principles of Future Trend Projection. 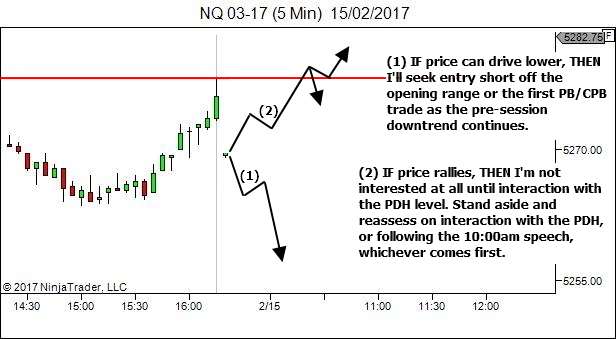 So as we head towards the open on Friday, why not consider creating your own IF-THEN statements for the opening couple of price swings. They won't always be right. 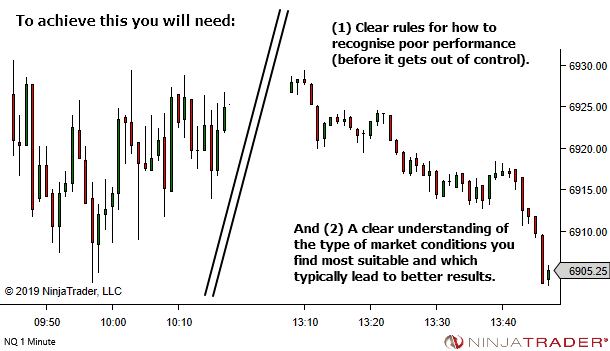 But when they are, it means that your actions in the market are pre-considered and your trades only occur when the market "makes sense". 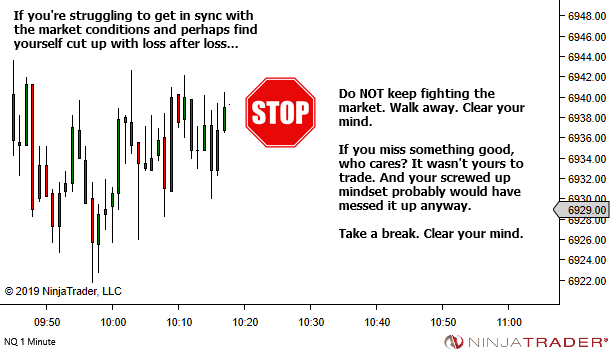 And when the market offers something different, you simply stand aside and reassess. 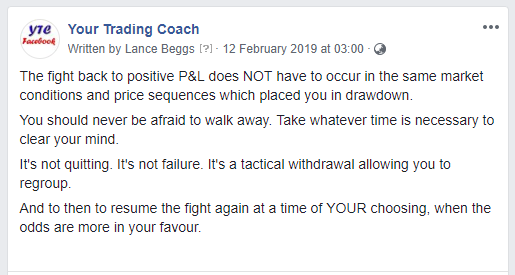 It's all about getting your session off to the best start possible, through minimising emotional reaction to surprising and unexpected price movement. Give it a try. You may just like the idea. 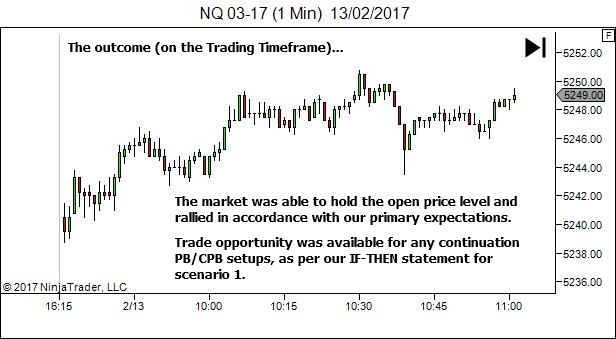 Last week we examined an early-session opportunity in the Australian SPI futures market. Over the weekend I received an email from a reader asking an excellent question. I thought I should share it with you all. You mentioned that there were 2 opportunities to go long. Would you have taken the first one? 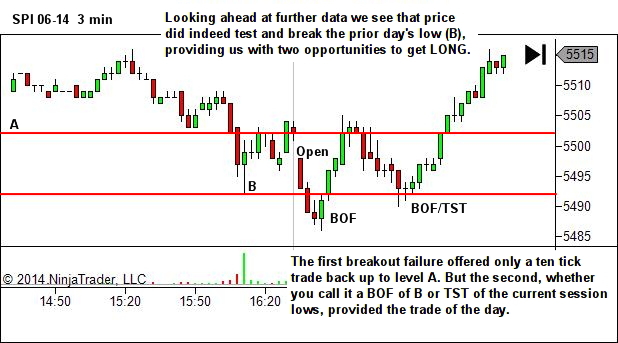 The pullback “B to Open” was weak, then the impulse move “Open to BOF” appears quite bearish, though you do get the BOF set up. 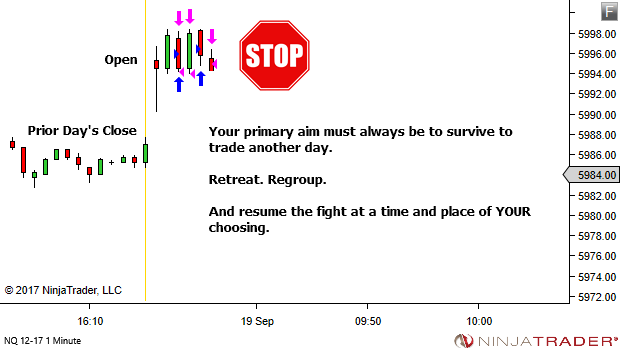 Every day you should look for one quality trade opportunity and study it. 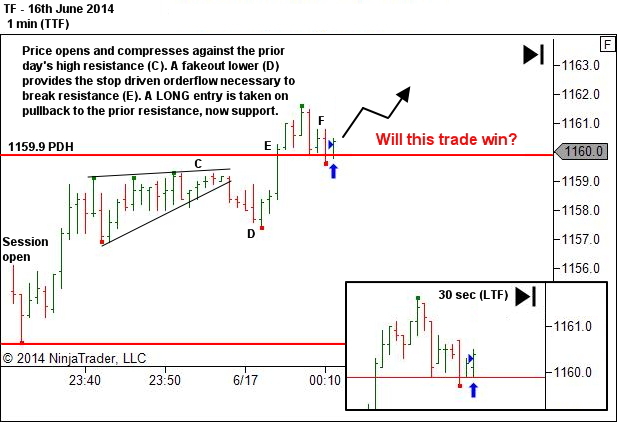 Print it out, review it, learn from it and file it in your Trades Journal. It doesn’t have to be one you traded. But it doesn’t have to be. There is still opportunity to learn. 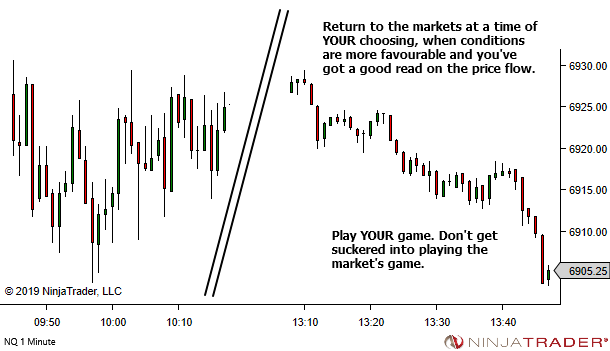 It doesn’t even need to be in the markets you trade. 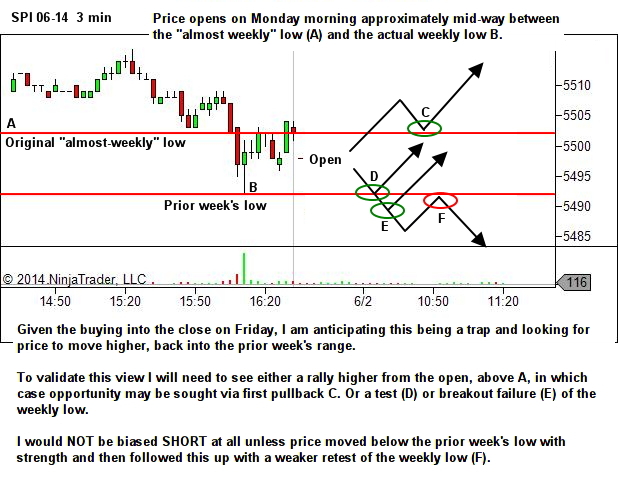 I look at several markets for my daily “trade” lesson. 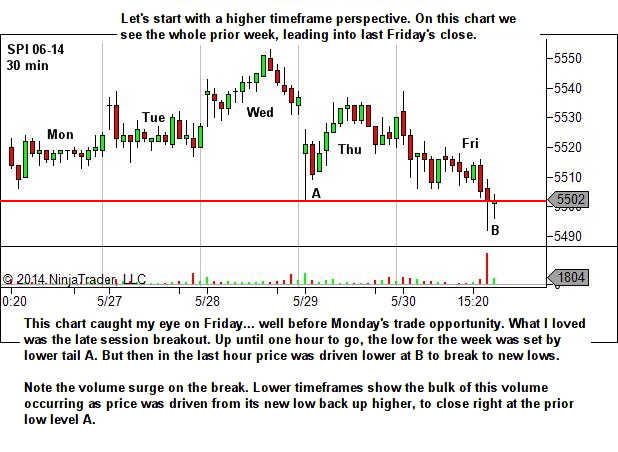 Primarily CL and TF because they’re my current focus for trading. 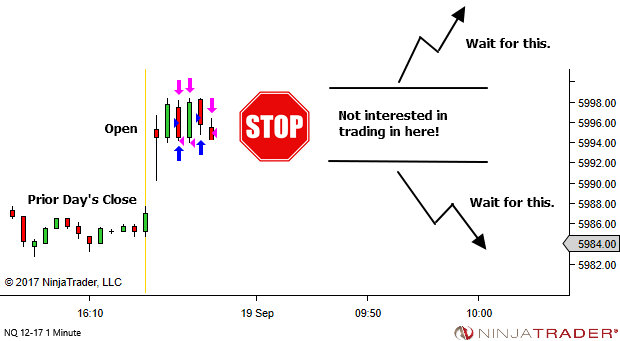 But I also have a quick scan through ES, SPI and GBP/USD. And any others that may have significant news influence. 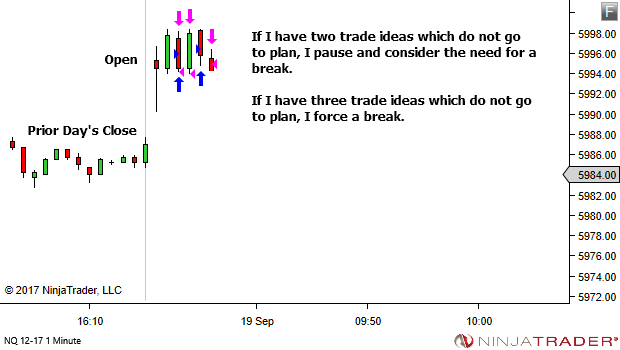 Here’s one from last Monday which I particularly love, from the Australian SPI futures market. 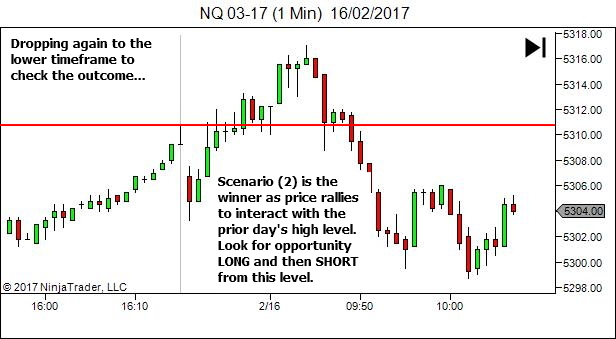 The following image was a part of last week's newsletter article, "Real Opportunity is Found at the Edges of Market Structure". "Isn't buying at the lower low (D) just trying to catch a falling knife? 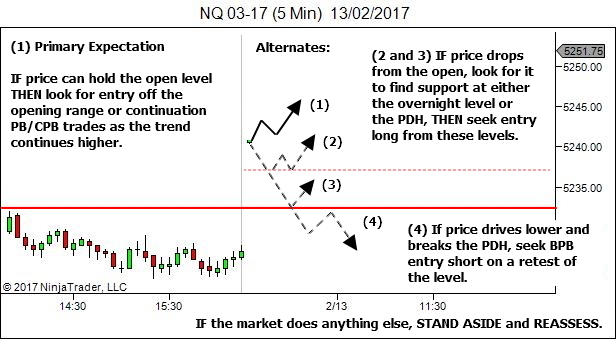 If a downtrend consists of LL’s and LH’s, I don't understand why are you advocating to buy at a lower low in a downtrend?" 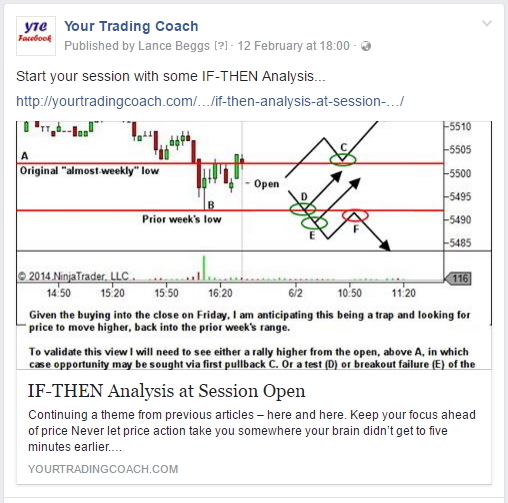 The following image was a recent post at YourTradingCoach Facebook. 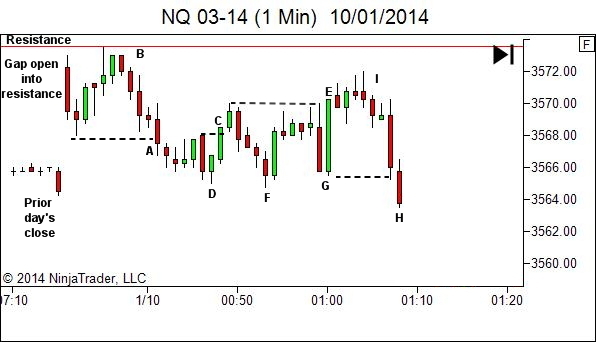 If you want to check the pattern out, it's 11th Dec 2013; GBPUSD; 3 min TTF; at 09:51 UTC. 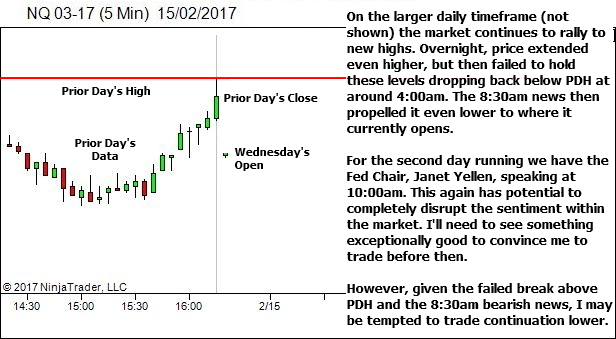 Today I'd like to discuss the statement within the yellow box, "Real opportunity is found at the edges of market structure, where the risk is smallest and the profit potential the greatest". 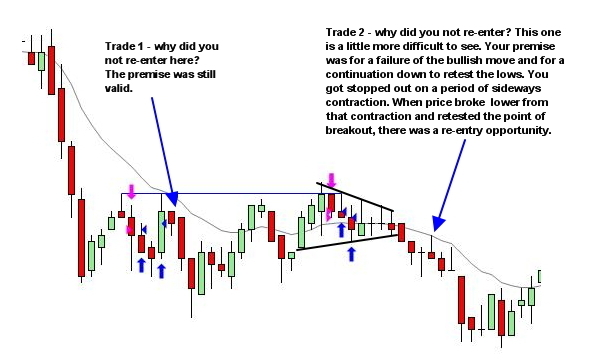 I recall back in the early days of my own trading, I had the opportunity to look at a chart of a professional trader, which contained annotations showing his entry and exit points. Talk about cognitive dissonance! 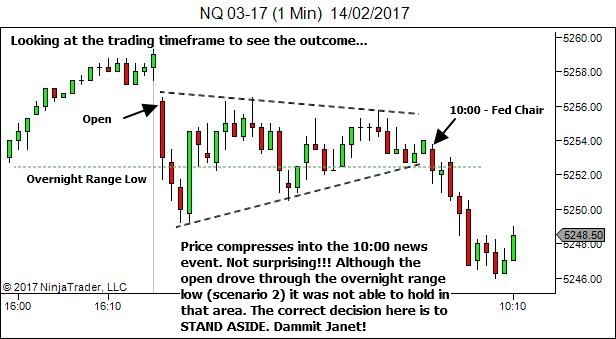 That was truly an uncomfortable experience as the reality of what I was seeing did not in any way match what I believed to be true about trading. I just didn't get it at the time. 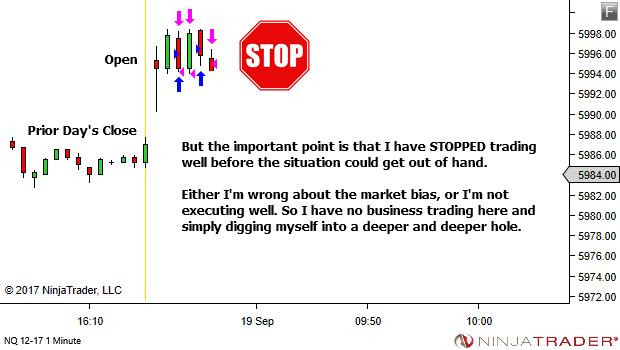 In fact, I convinced myself that the chart was fake. 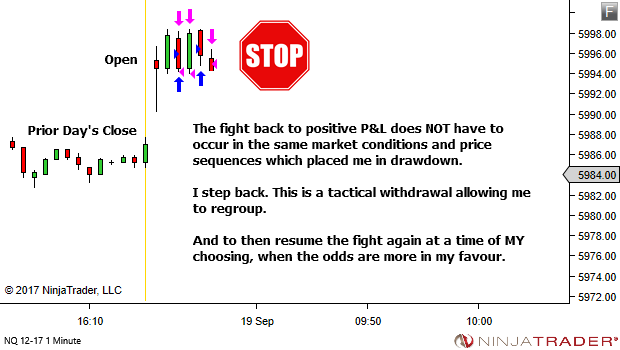 There was (in my opinion at the time) ABSOLUTELY NO WAY that entries could be taken at the places marked on the chart. They were too close to the actual turning points. 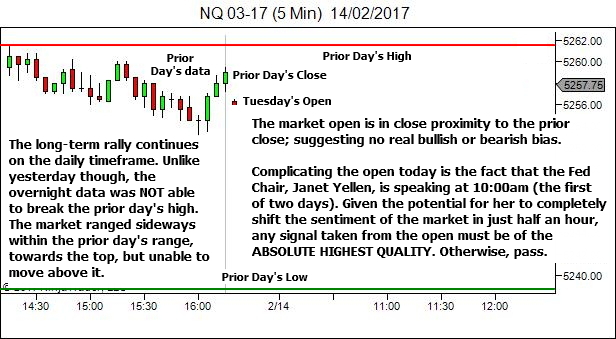 I'd studied Technical Analysis quite extensively. I knew that there were no TA methods to identify a turn point so accurately. You HAVE TO wait for confirmation of the move. There was no way on earth this guy actually took these trades. Of course… I was wrong. My own knowledge and experience were not sufficiently developed at the time to understand what I was seeing. 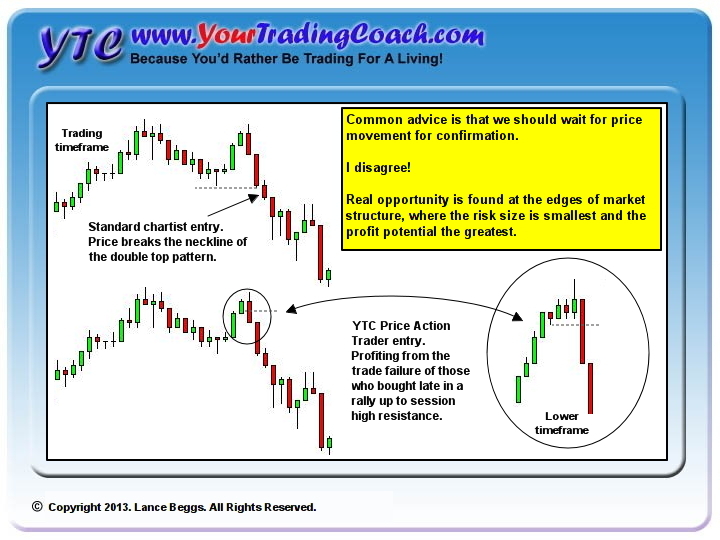 The reality, for swing traders, is that opportunity is found at the edges of market structure where the risk is smallest and the profit potential the greatest. 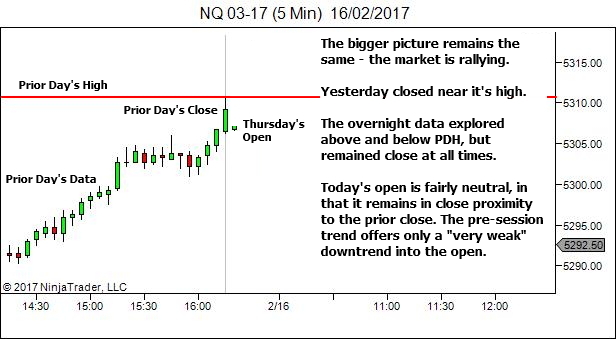 Most traders seek confirmation… by which they mean that "they need to see price having already moved in their expected direction". They enter simply in the hope that this movement will continue. This is a psychological crutch. It offers them nothing from a reward:risk perspective. It usually offers them very little in terms of greater win percentage. But it eases their uncomfortable feelings. They see that others have already entered, so they feel comfortable following the crowd. But who do you think has caused the initial movement? Who do they think created the confirmation? understanding of how price actually works.